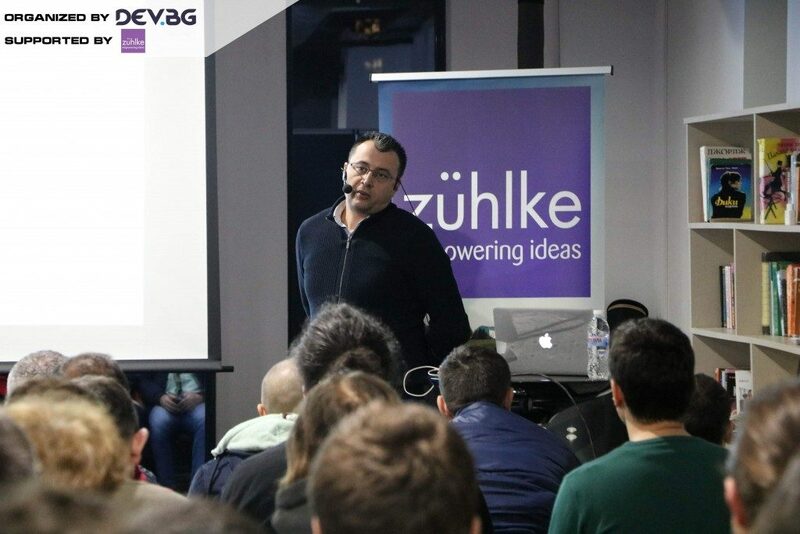 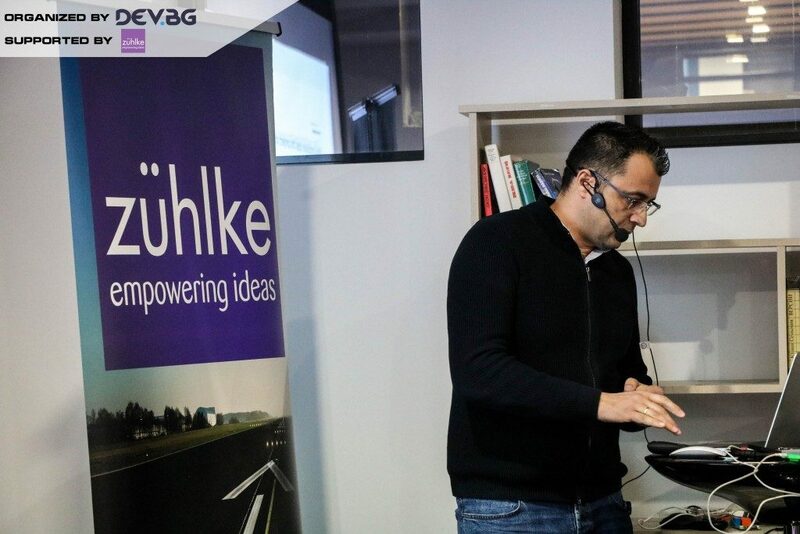 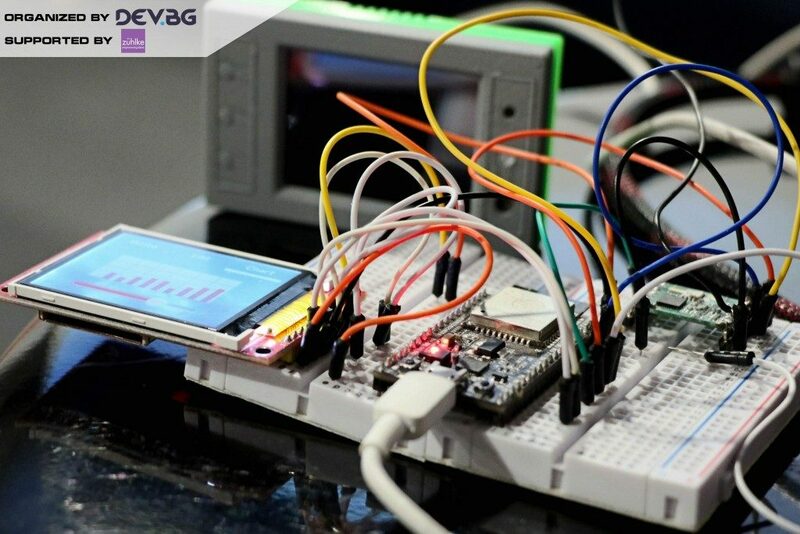 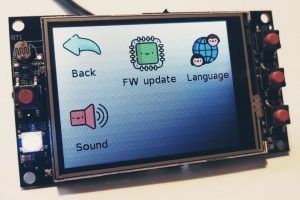 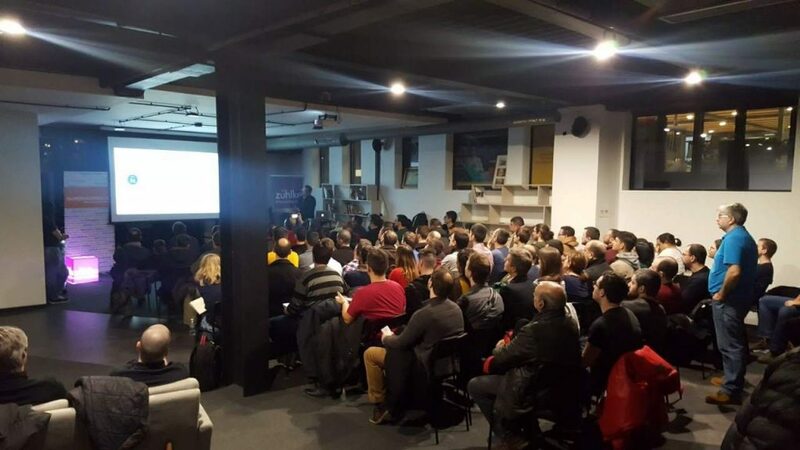 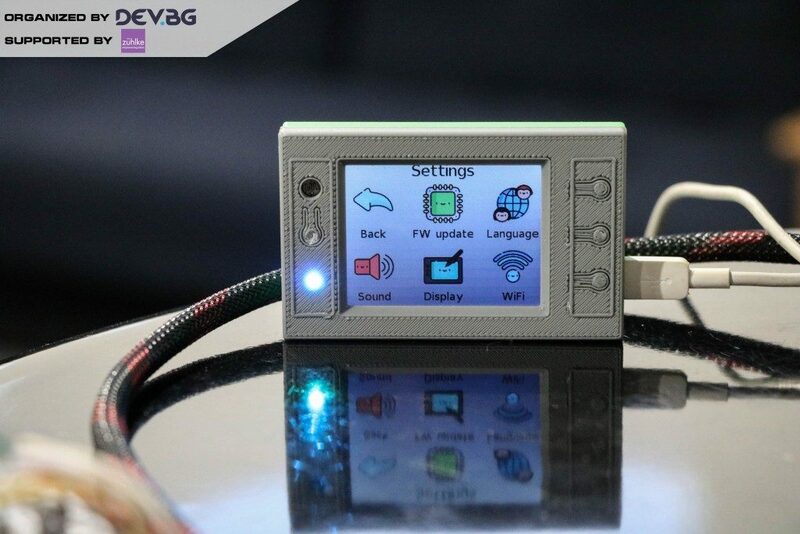 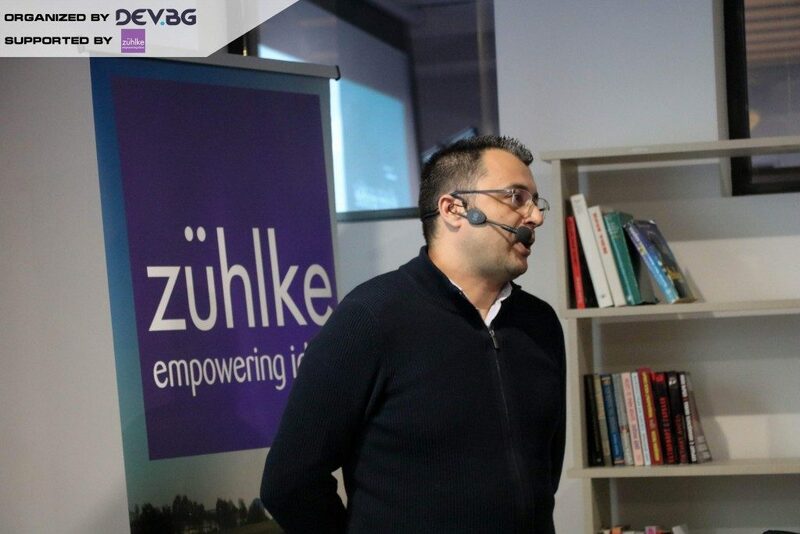 I did a tech talk about my ESP32 based IoT control hub project on Feb 5th, 2019 at Work & Share Coworking Space Sofia. 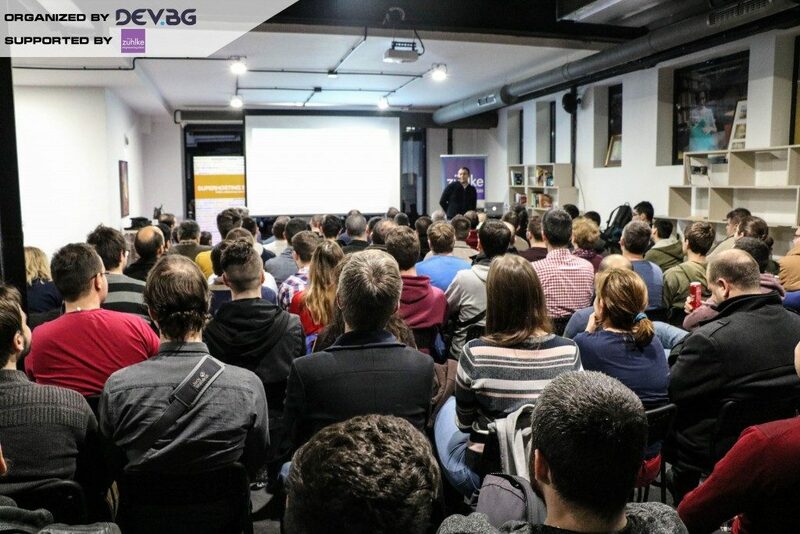 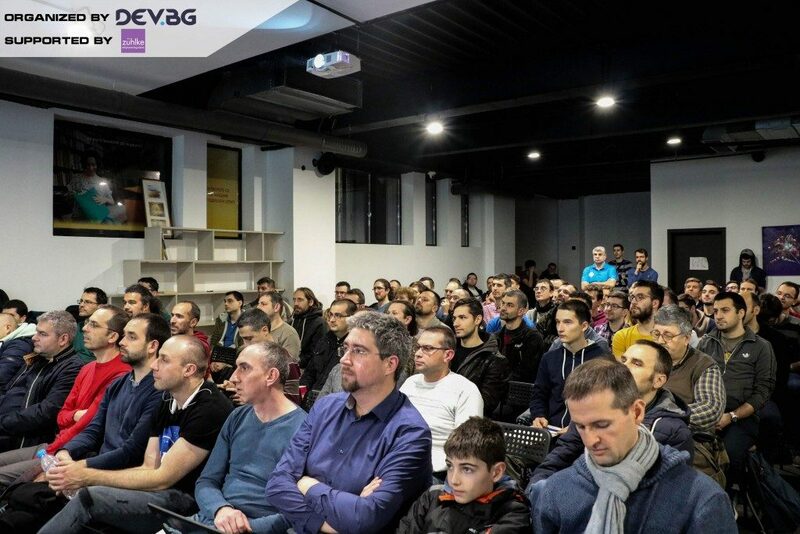 Over 100 people signed up for the event organized by DEV.BG, it was a pleasant surprise to see so many IoT enthusiasts show up – thank you! 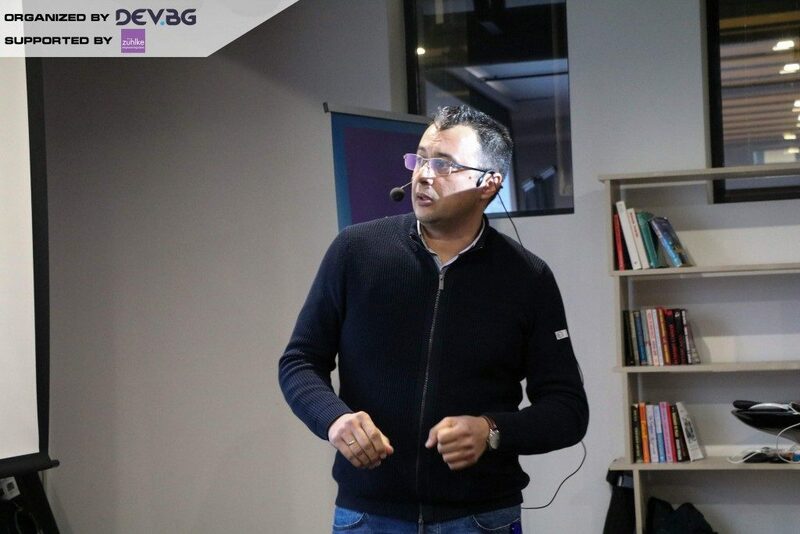 Unfortunately, I wasn’t allowed to record the session, so I can only share my presentation.